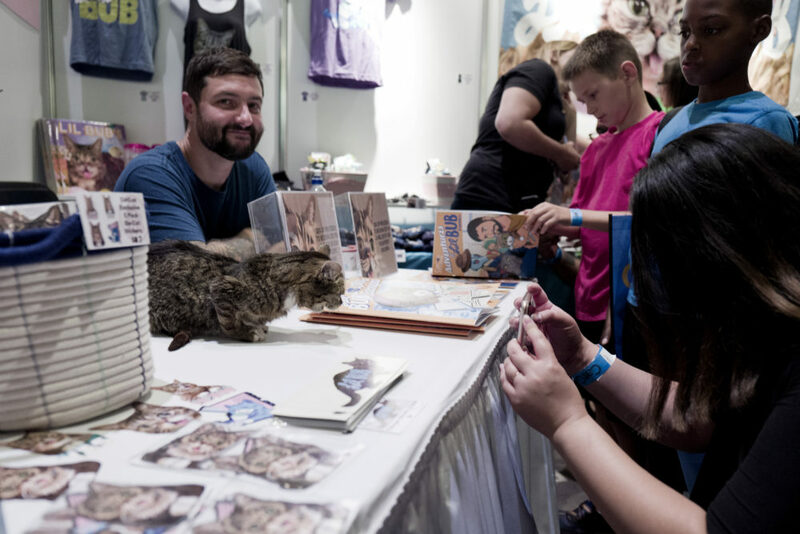 The third annual cat-centric convention CatCon took place August 12-13 and the purrs of 15K cat lovers could be heard across the globe. This year the venue was the massive Pasadena Convention Center in Pasadena, California. A number of our Black Cats Tell All book contributors were vendors, special guests or hanging out and acted as my eyes and ears. 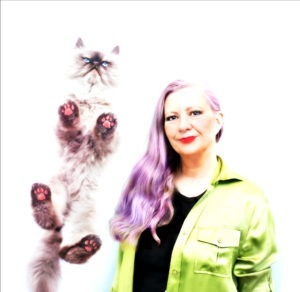 Let’s just say the crazy cat person identity transcends gender, race, religion or politics. Yeah, we’re crazy. Crazy for love and peace. Crazy for laughs and compassion. Crazy for making a difference in the lives of animals and the planet. It’s liberating to have events where we can fly our feline freak flag proudly because what happens at CatCon stays at CatCon. 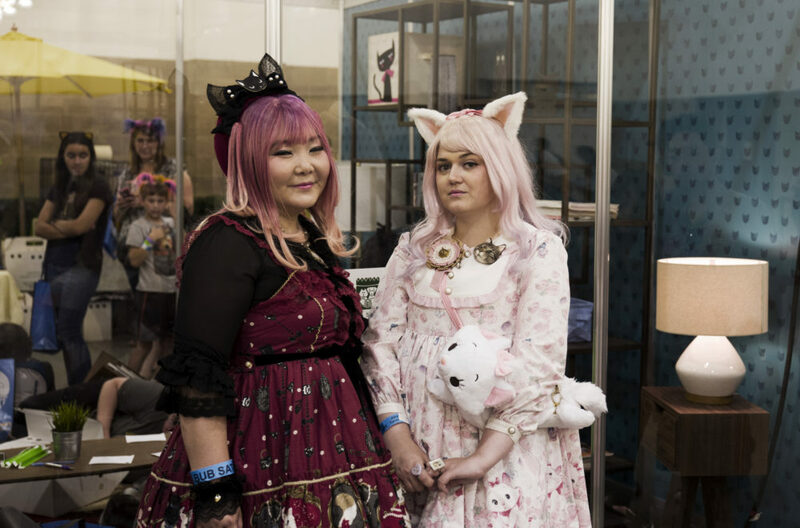 Wearing cat ears or more is purrfectly fine. A picture tells a thousand words and a pic from legendary photographer Rich Hardcastle is double. 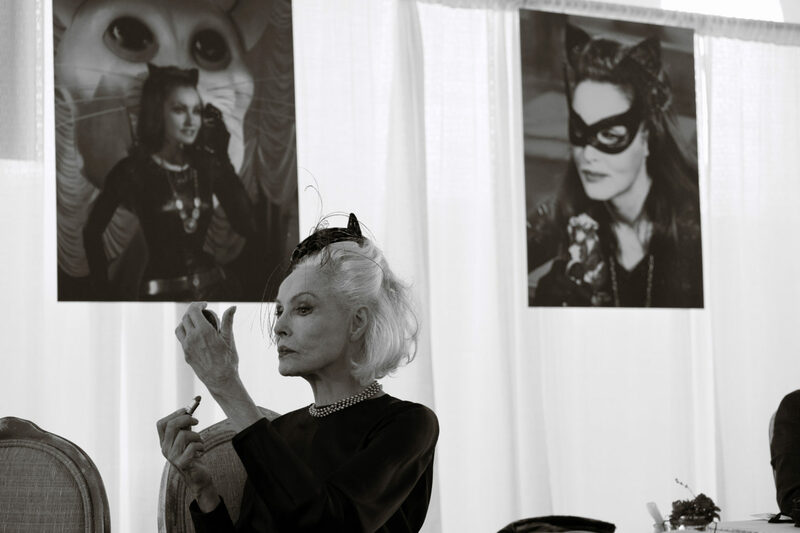 Consider this fab portrait of Julie Newmar, the original cat woman as a sneak peek treat from tomorrow’s post. Of all the celebricats making appearances: Nala, White Coffee Cat, Luna Rose, Oskar the Blind Cat and Pudge, Lil BUB is in a constellation of her own. 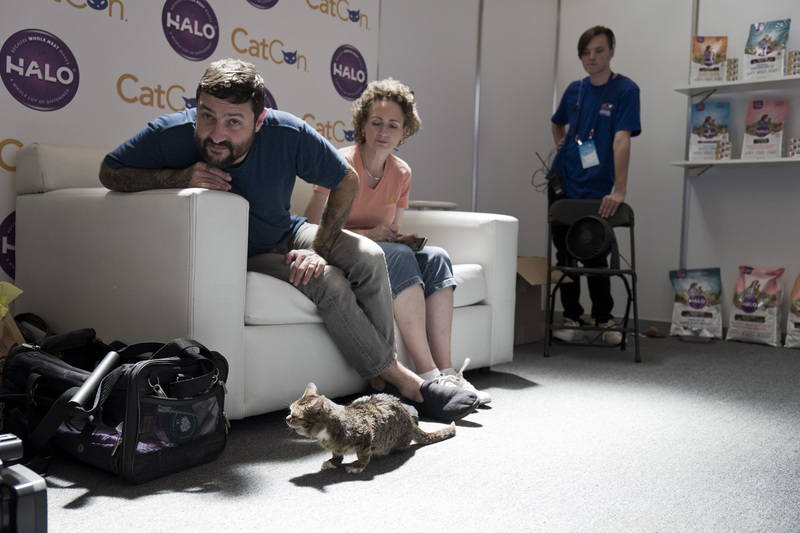 There were meet and greets and her dad, Mike who participated in a Men and Cats panel and is eternally patient and kind to fans. Conventions of any kind are exhausting no matter how much fun. My friend Connie snapped the money shot of the day. 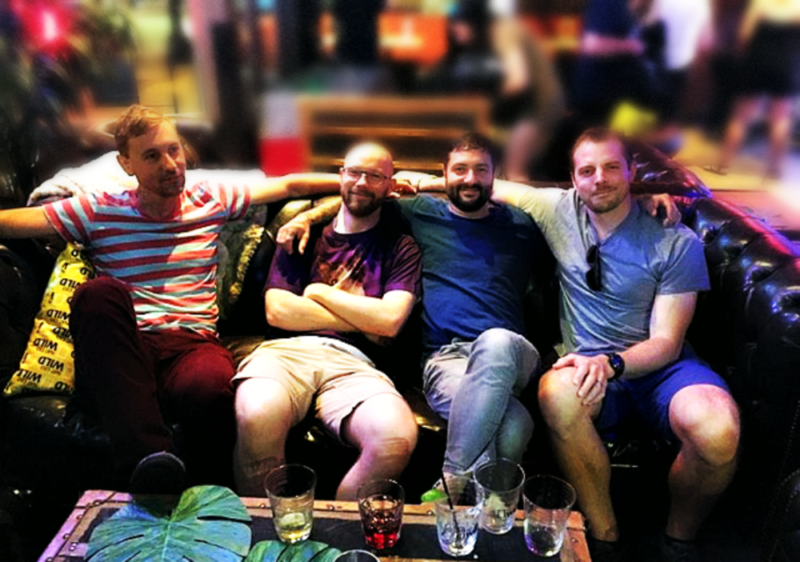 The four top cat men enjoying well-earned brews at the CatCon After Dark after party sponsored by NatGeoWild. These four cat men have combined total of over 3 million Instagram followers alone. I feel lucky to know three of them. And cheers, to Chris! It’s his birthday today. The vendors worked hard. 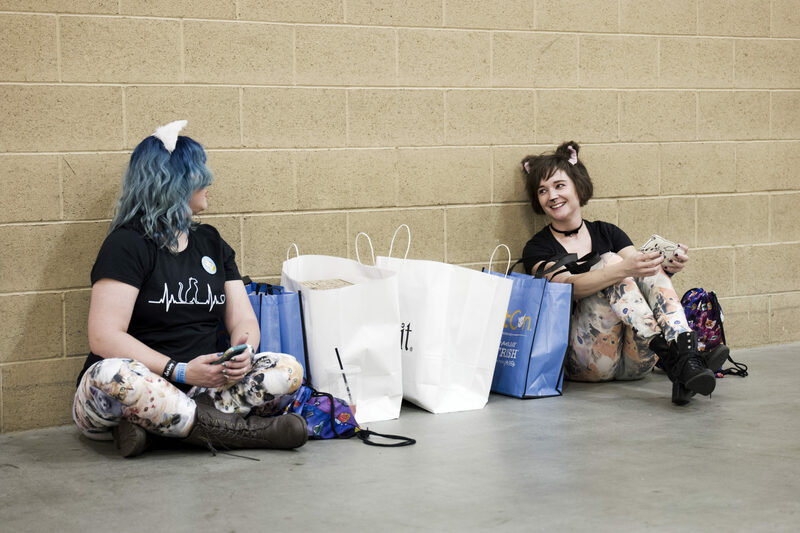 It’s not easy loading up merchandise, setting up booth space, standing all day talking and staying cheerful only to repeat the next day and then break down their booth before heading home. Every vendor deserves a shoutout. In future posts we’ll shine the spotlight on a few you need to know about. 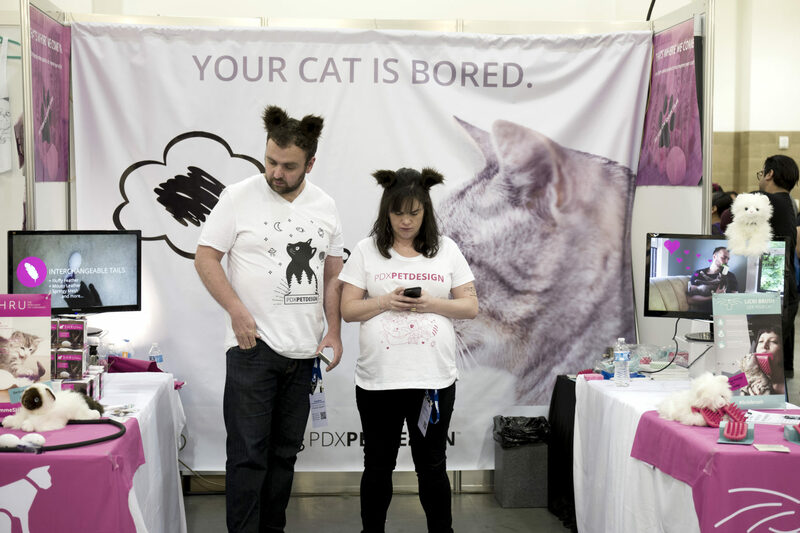 CatCon visitors flocked from shopping, interactive games, meet and greets, panels, speakers, a cat film fest and the awards. 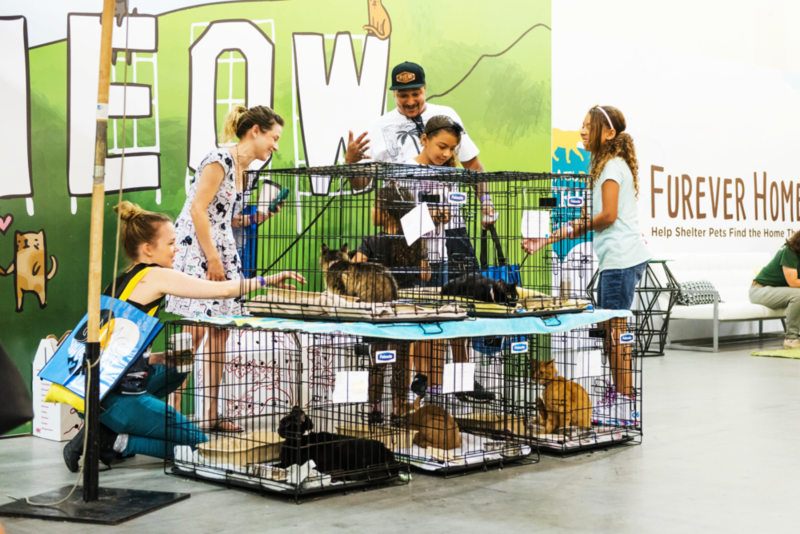 If all the feline -focused fun proved too much, a gorgeously designed adoption center offered kitty playtime and chance to adopt a cat. 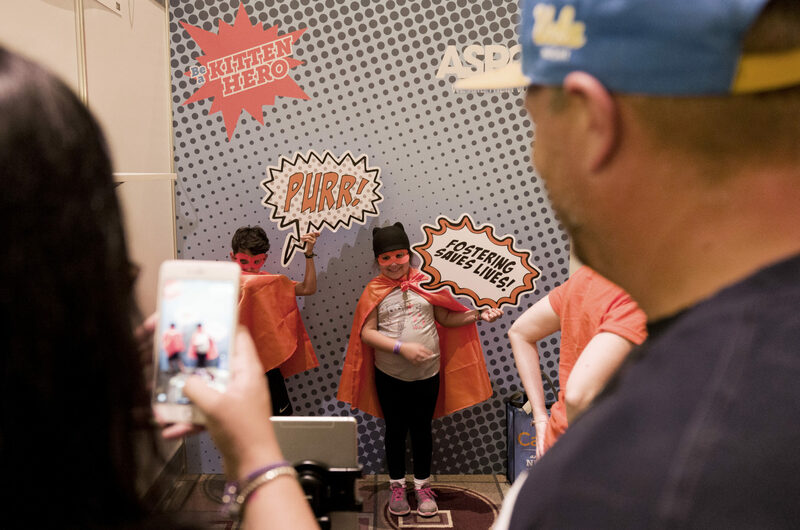 It’s rewarding to see the next generation ready to embrace cat love. Of course we were rooting for non-profit charitable partner of ours @Milos_sanctuary to win an award and the amazing @sirthomastrueheart won for Best Newcomer. Connie, @socalconnie s a tireless volunteer there. The shelter is the oldest in California to focus exclusively on special needs pets and they do an amazing job. What a fun time. Thanks for sharing all the pics. It was a pleasure having access to top notch images. Sigh, I’m longing to upgrade my DSLR now. What an event and what amazing people you saw. This looks so cool. I may never get there but you make a virtual visit a reality thank you Layla! Thanks but this was simple journalistic coverage. I’ve met most of the talent so it may feel more purrsonal. 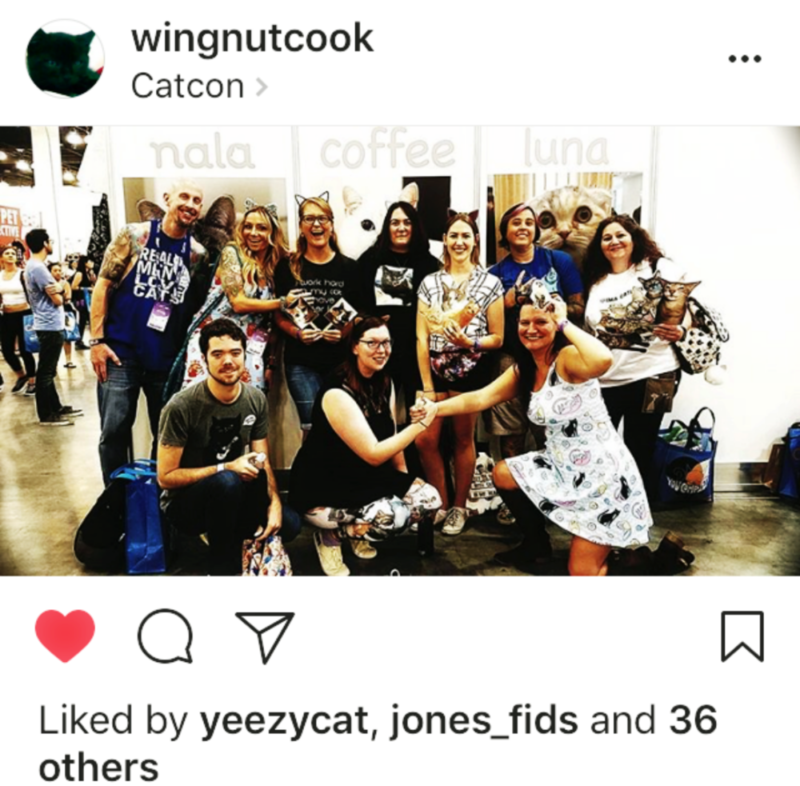 Catcon was sponsored by Rachael Ray Nutrish who was largely responsible for making much of what you mentioned (mainly the cat adoption area), possible. Nutrish was a naming sponsor but they teamed up with the ASPCA for the adoption. 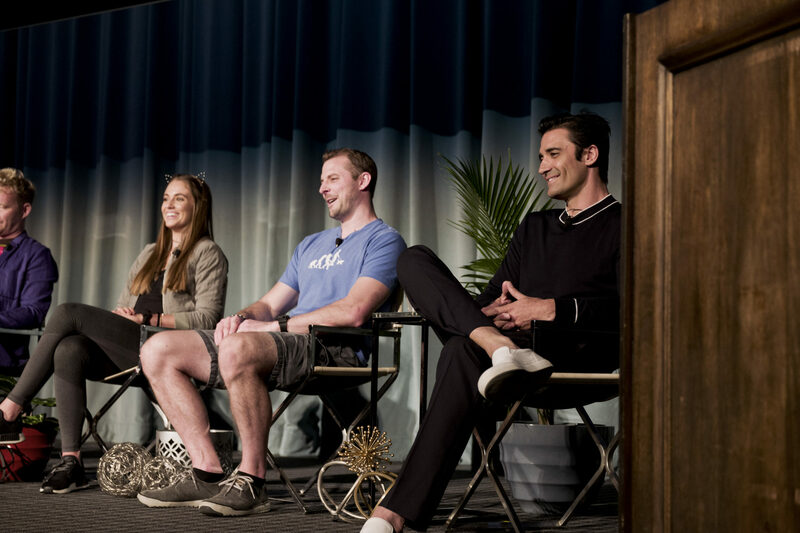 We would so adore to be able to go to an event like this one! We would fit in fur sure! We are glad to know that there are so many out there that care. Luvs and thanks to all those that work so hard for cats everyday! 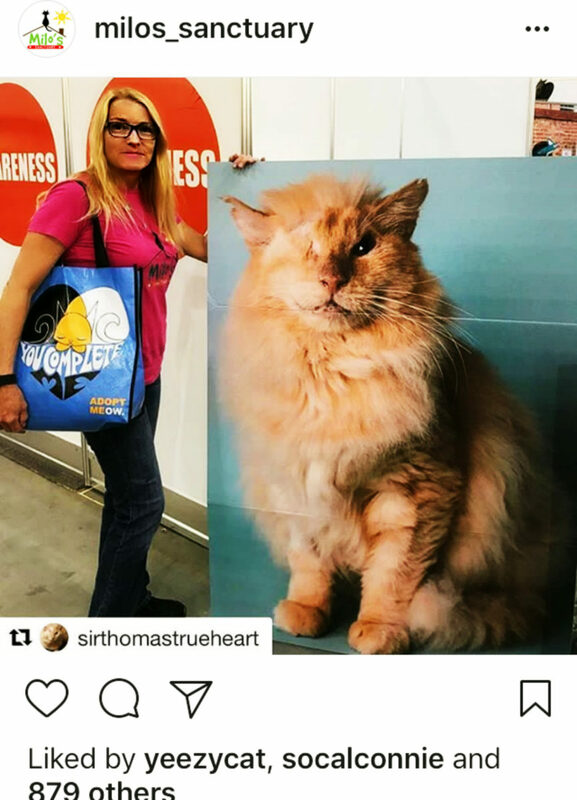 My human was at CatCon both days. She had lots of fun, and she was so excited that Tommy won the newcomer award! 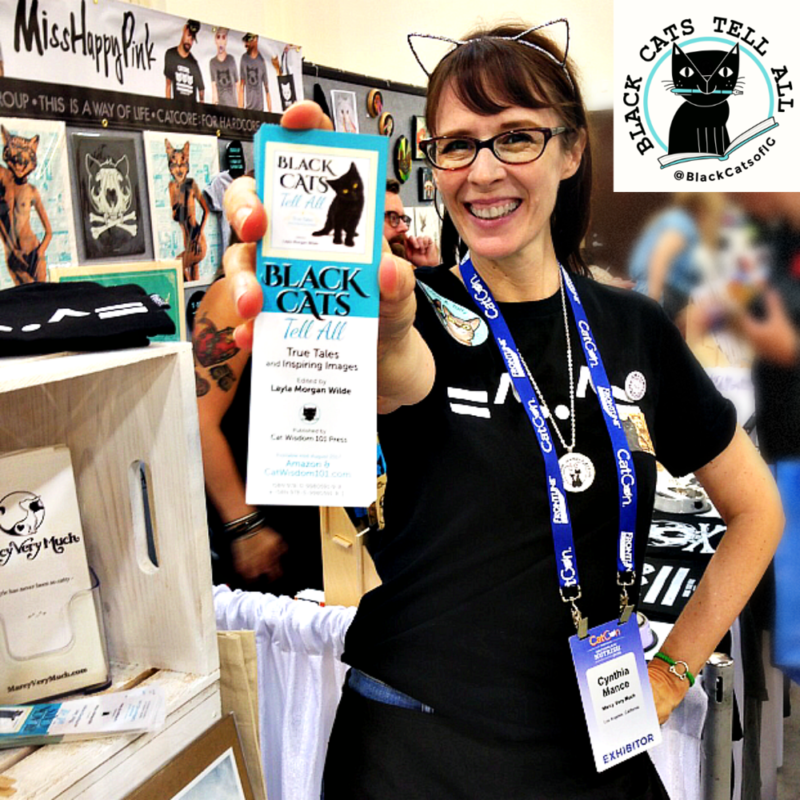 She wishes she had known about the booth with the Black Cats bookmarks – she would have stopped by and picked one up!